New seats similar to 1978 Indy Pace car. New Corvette logo with elongated crossed flags. Horsepower for both engines increase by 5hp in 1979. 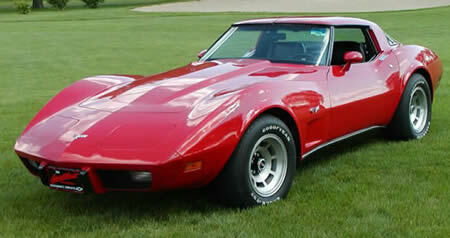 Front and rear spoiler options available on the 1979 Corvette.